One of the things that’s most amazing that human beings is the variety of foods that we can survive on. It our genetically powerful adaptability that makes it difficult for people to choose one way eating or another, especially when there’re so many significant health implications being touted for one diet or another. As somebody who enjoys a low-carb high-fat diet nowadays, I spent my life looking at variety of ways eating. It was only after great deal of experimentation that I settled on this approach. The reason I chose it is because it makes me feel healthier, and controls my appetite in ways that many of the other diets I tried never could. But while people are starting to realize the health benefits of low-carb high-fat eating, there is still a large number of other approaches to eating that may be just a sensible or just as healthy for different people. As somebody who believes in tolerance, and focuses on the value of the scientific method, I get upset when I see people who support one diet arguing that none of the other diets could possibly work. The thing is, the human body evolved so that it can create health out of almost anything we eat. Unless we’re actually poisoning ourselves, it’s likely that most Americans are getting diets that adequately support their nutritional needs sufficiently to help them survive. And with the abundance of food choices we have, this is an amazing time to explore and experiment. Back in January, I read an amazing article in mother Jones magazine. Michael Pollan, a food writer whose books I have appreciated for years, explained his opinion about why the Paleo diet may not be everything that it’s sold to be. 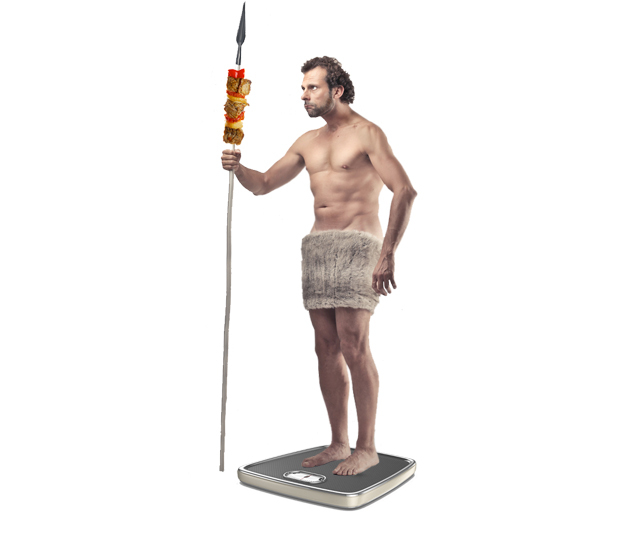 I don’t follow the paleo diet itself, but I know many of my readers do, or are informed by some of its concepts. I found the article very interesting. I wanted to share it with you now, and give you the opportunity to recognize that diets, like dieters, come in many shapes and sizes. As Low-Carb High-Fat expert Jimmy Moore says, do some experiments. Find out just what your body is responding to. Each one of us has unique microbiome, and unique physiological needs.